1. Cushion Pom Chrysanthemums – This cheerful flower brought happiness to a recent event I planned and, thanks to some leftover, corners of my house as well. I tucked small bunches of them in mason jars to brighten things up. 2. 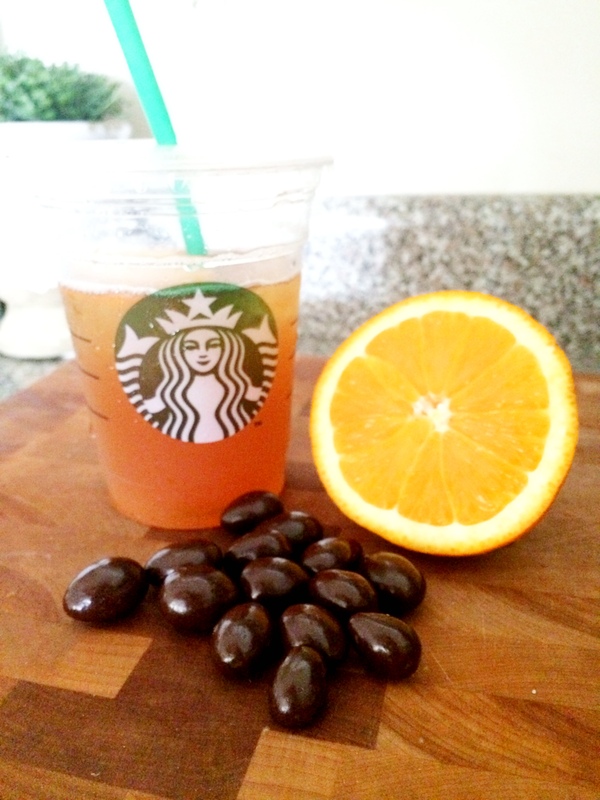 Shaken Iced Tea with Orange – My daily refreshment of choice is an unsweetened iced tea with lemonade. Being that I’m a creature of habit when it comes to this beverage, just as most things in my life, I was bummed when Starbucks was out of lemonade one morning and couldn’t mix up the sweet concoction. They suggested I add a splash of valencia orange instead and I was pleasantly surprised; it was delicious. 3. 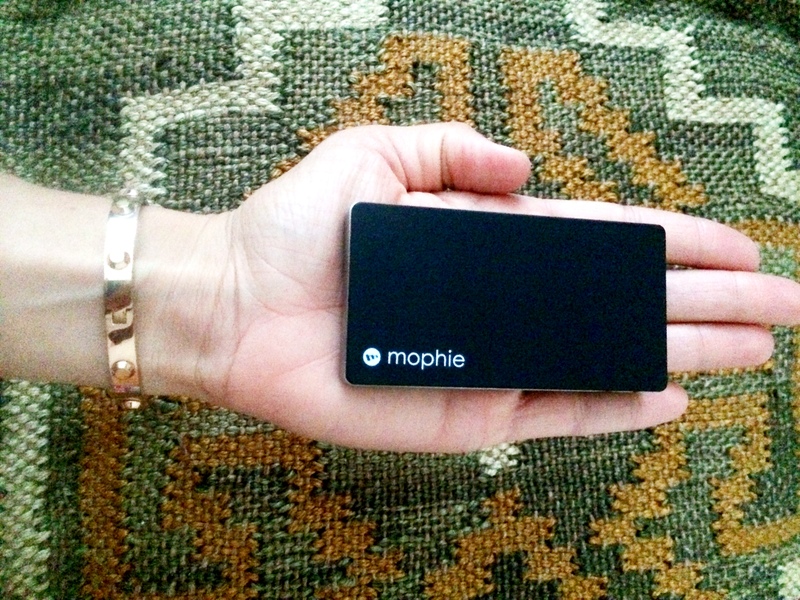 Mophie Charger – This little powerstation is small enough to fit in your pocket, yet packed with enough power to keep your phone fully charged throughout the day. It is the ideal tool to keep with you when you are on-the-go, and when you may not be near your car or an outlet, but your smartphone needs some juice. 4. 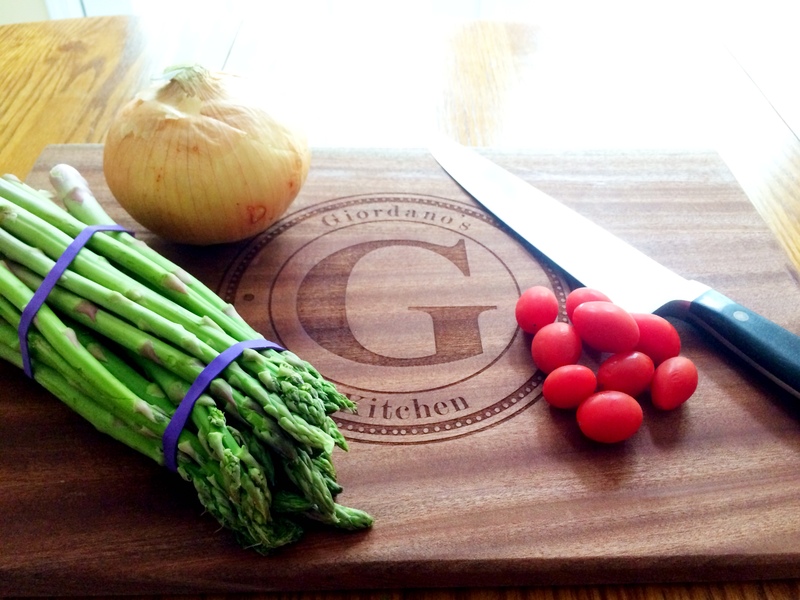 Personalized Cutting Board – One of my dad’s favorite places is the kitchen, so my husband and I gave him a cutting board engraved with his name last year over the holidays. When I walked into my dad’s kitchen this weekend and he was preparing dinner on that same cutting board, I was so happy to know it has become a staple in his home. It was one of those gifts that just so perfectly fit the recipient and I remembered how beautiful it was all over again when I saw it the other day. Love everything about this post! Have to try the iced tea with orange juice! Sounds great with the chocolate covered almonds! Know that cutting board well – love the dark wood and the personalized name is perfect! !